Car Spa Car Care's Decontamination Towel is a simple and fast method to remove contaminants from the surface of exterior automotive finishes and glass. 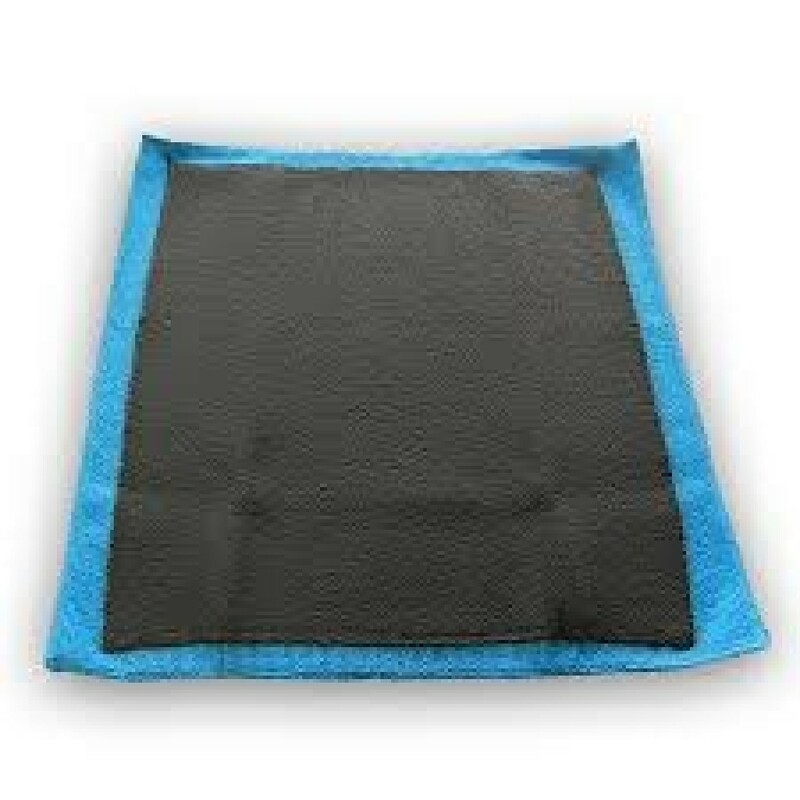 With advanced Rubber Polymer Technology bonded to a 12" x 12" Microfiber towel you have another excellent option from CarPro for eliminating the need for detailing clay. Decontamination of the paint surface is critical to proper auto care for a multitude of reasons. 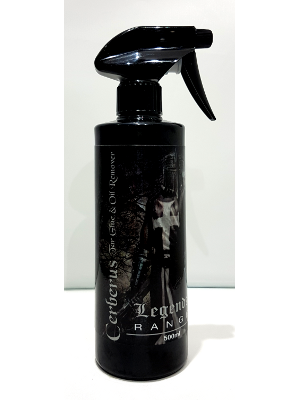 To begin with you want to remove all contaminants before polishing, so you can work on a clean canvas rather than dragging tiny contaminants across the paint during the polishing phase. Using our Decontamination Clay Towel you can remove surface bonded contaminants and use Merlins Blood to remove anything below the surface of the paint as well. For years clay was the cornerstone of vehicle decontamination but now with our Decontamination Towels, Merlins Blood and Cerberus we offer a variety of methods to remove decontamination from the surface. Like clay the Clay Towel removes the above surface contaminants but unlike clay it is not nearly as time consuming. Also if you drop it, it can simply be rinsed off and used again. 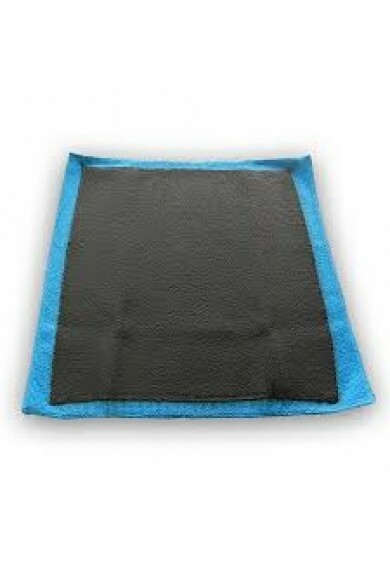 The Car Spa Car Care Clay Towel not only rinses easily but outlasts clay time and again. Durability: Unlike clay this will last through many vehicles! up to 45 uses!